Staying cool in a Las Vegas summer is no easy task. Many times, the only allies we have are cool drinks and air conditioning. 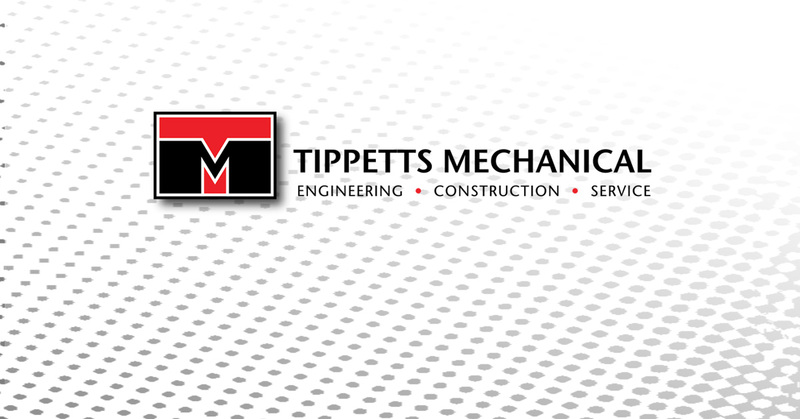 The good news is, you don’t have to worry about your air conditioner giving out when you have Tippetts Mechanical on your side. We know what it takes to help an HVAC system survive the summer, and we’re here to make sure yours makes it! Even better, we have tips to help you keep your costs low while staying cool. In our last blog, we discussed the importance of keeping your temperatures reasonable cool rather than arctic. We also explored keeping the temperature high while you’re gone and setting the thermostat to your goal temperature rather than far below in an effort to cool things faster. Today, we have some new tips for you! Did you know that if you combine air conditioning with a ceiling fan, you can raise your thermostat’s temperature four degrees without feeling the effect? Fans provide an extremely effective wind chill factor that can take the load off your air conditioner. Even better, if you install an ENERGY STAR fan, you’ll save on electricity costs. We also recommend that you turn fans off when you leave the room. Remember, fans cool people, not rooms! Lastly, if you have a bathroom fan, make sure you use it! It will pull humidity and heat from your home and keep you comfortable. Did you know that lighting can make a house warmer? Traditional incandescent bulbs take electricity and turn about 90% of it into heat. The remaining fraction of energy is turned into light. The more energy-efficient bulbs you can get, the better. Additionally, it’s a good idea to get blinds that let some light in while reflecting direct sunlight away. You can also avoid adding heat to your house by grilling or cooking on the stove rather than using the oven. Give your air conditioner less to contend with by preventing hot air from getting into your house. You can do that by contacting a company to test your house for leaks. If that is too much of an expense, take stock of your home and check for obvious leaks. You’ll want to focus on doors and windows. Caulk and weatherstripping can quickly fix the problem. As a result, the cool air will stay in, the hot air will stay out, and more of your money will stay in your bank account. It’s definitely worth it! You need to be able to depend on your air conditioner. It plays an important role in your quality of life, especially in a hot place like Las Vegas. When your HVAC system struggles, it can be a huge source of stress, but all you have to do is contact Tippetts Mechanical. Our experienced technicians are courteous, prompt, and always ready to go the extra mile. Contact us today for a free consultation!